April 5th First Fridays Artswalk to Feature 14 Art Exhibits! 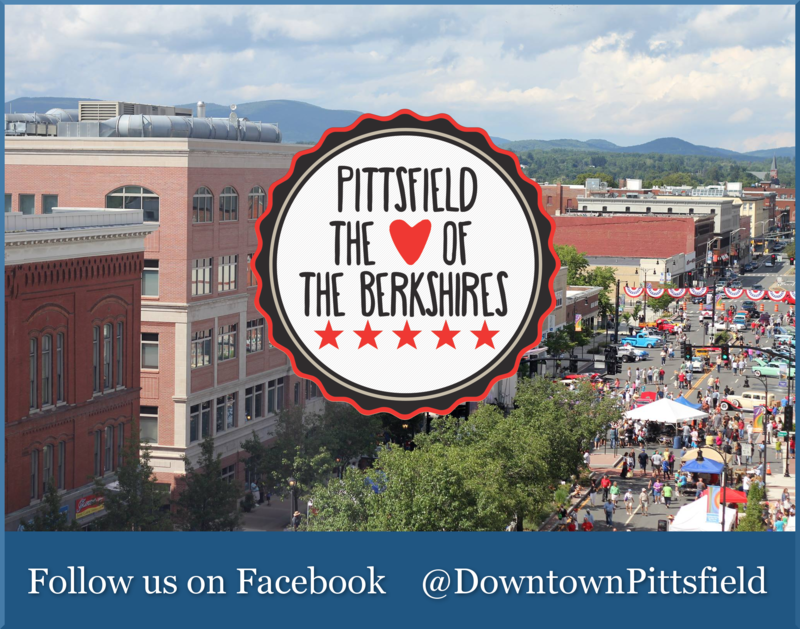 The April 5th First Fridays Artswalk will encompass fourteen art shows featuring over two dozen accomplished regional and student artists in Pittsfield’s bustling Upstreet Cultural District. Venues will reach as far south as the Unitarian Universalist Church, 175 Wendell Avenue, and as far North as Berkshire Medical Center, 725 North Street. The April First Fridays Artswalk will kick –off with opening receptions and artists present throughout the “walk” from 5 to 8 pm on Friday, April 5th. There will be a free guided walking tour beginning at 5 pm on April 5th at the Intermodal Center at BRTA, 1 Columbus Ave.
Dottie’s Coffee Lounge, 444 North Street, will feature “The Instagram Image Out of Context” curated by Richard Britell. The concept for this exhibition is a simple one, 24 images were selected from Instagram feeds, framed and hung on the wall as an artistic statement. The Instagram site was not scoured for especially artistic or trend-setting images, on the contrary, the exhibitors are all simply people actively involved at Dottie’s, either as employees or visitors. There will be an opening reception for “The Instagram Image Out of Context” on Friday, April 5th, 4:30 to 7 pm, during First Fridays Artswalk. The Lichtenstein Center for the Arts, 28 Renne Avenue, will host the annual Berkshire Art Association (BAA) Fellowship Show. This year, 28 students submitted work, and the work of 16 students was chosen for the show. The show was juried by Ilene Spiewak MFA, painter; Juliane Hiam, film director, producer and writer; and Chelsea Neveu, Education Coordinator at the Clark. The BAA Fellowship Show provides college art students with Berkshire connections a rare opportunity to show their work in a juried, group show in a professional gallery space. The show will be on view beginning Friday, March 22nd. The Awards Reception will be held on April 5th from 5 to 8 pm during First Fridays Artswalk. 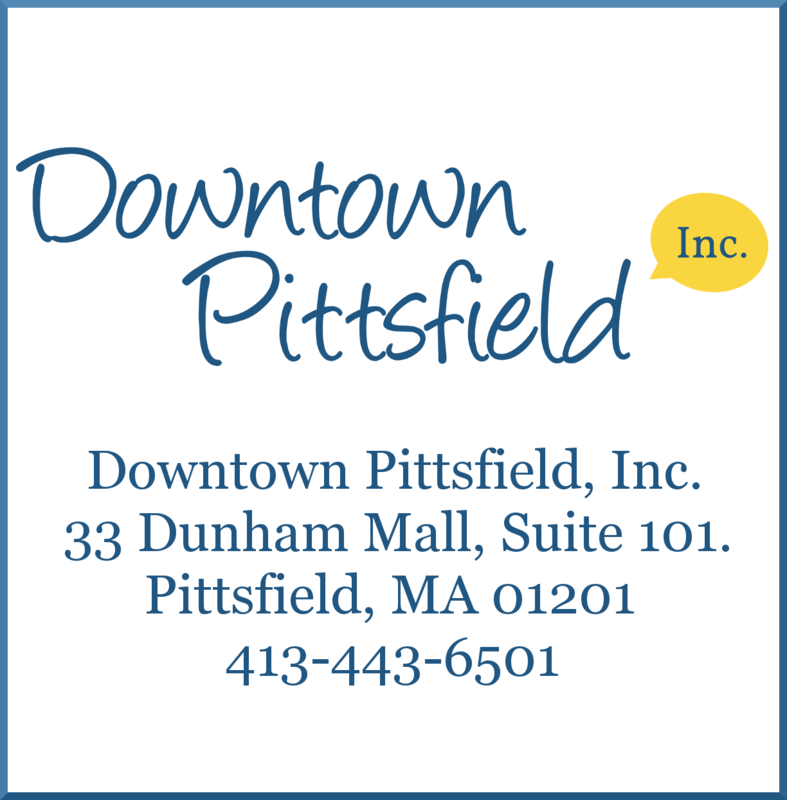 Downtown Pittsfield, Inc., 33 Dunham Mall, is proud to host an exhibition of blue or mostly blue artworks in honor of Autism Awareness and Acceptance Month. There will be an opening reception for Blue Art Show on Friday, April 5th from 5 to 8 pm during First Fridays Artswalk, and the show will remain on view through April 26th, 2019. 21 local artists will be represented in Blue Art Show including Irene Collias, Tiffany Delmolino, Mary Beth Eldridge, Susan Geller, Katherine Haig, Anadelia Hart, Michelle Iglesias, Caroline Kelley, Christina Kelly, Henry Kleine, Ben Mancino, Dorothy Martell, Julie Morgan, Don Orcutt, Carolina Perrone, Alicia M. Sicotte, Karen Jo Sicotte, Sally Tiska Rice, Julian Rocca, Joan Rooks, and Stephanie VanBramer. The art show is part of ‘GO BLUE’ programming being planned for April by The Autism Collaborative of Berkshire County. The kickoff event for Autism Awareness and Acceptance Month is the Autism Collaborative of Berkshire County Resource Fair and Art Show on Friday, April 5th, 5 to 7 pm, at the AdLib Center for Independent Living, 215 North Street. The event will feature artwork from local artists of all ages who have a disability or are on the Autism Spectrum, and there will be a special performance by students from the College Internship Program during the event. Representatives from collaborating service organizations will be in attendance with information about services available to individuals with Autism and their families/caretakers. Light refreshments will be served. Selected art pieces will be displayed in the AdLib window throughout the month as part of First Fridays Artswalk. New shows from local artists will also be displayed at the following locations as part of First Fridays Artswalk: The Kinderhook Group, Unitarian Universalist Church, Brothership Building Window, the Marketplace Café, Berkshire Museum, Berkshire Paint and Sip, MCLA Pittsfield Branch, RJ Stohr Diamonds & Fine Jewelry, and Berkshire Medical Center. Most art exhibits are on display in participating venues throughout the month. Please check with venues for hours of operation. For more information on First Fridays Artswalk and to view a listing and map of all participating artists and locations, visit www.FirstFridaysArtswalk.com.